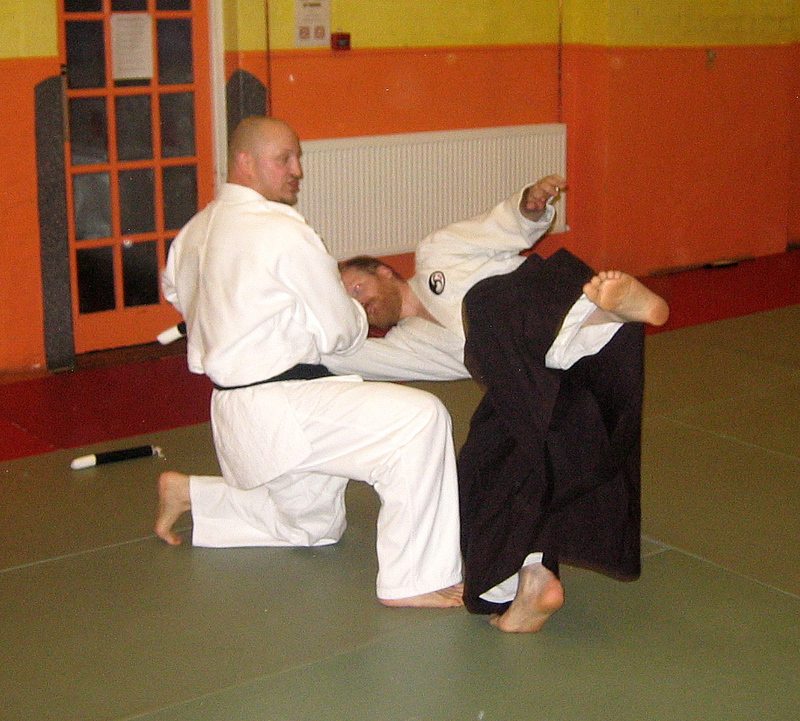 Genryukan dojo was very fortunate to play host to Mick Pratt 4th Dan, who took the class tonight. 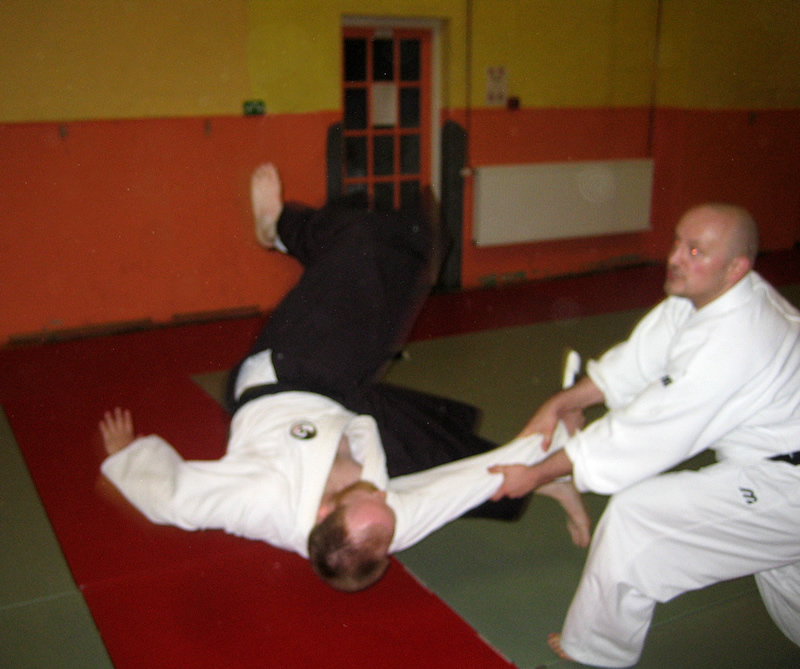 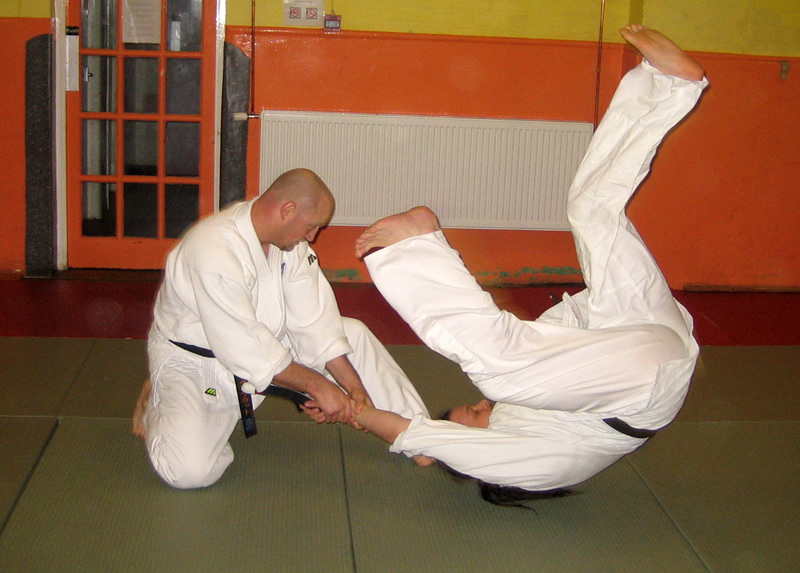 Mick is a member of the BAA National Aikido Squad, and having competed at international level, has a wealth of knowledge when it comes to making techniques work well against unwilling opponents. 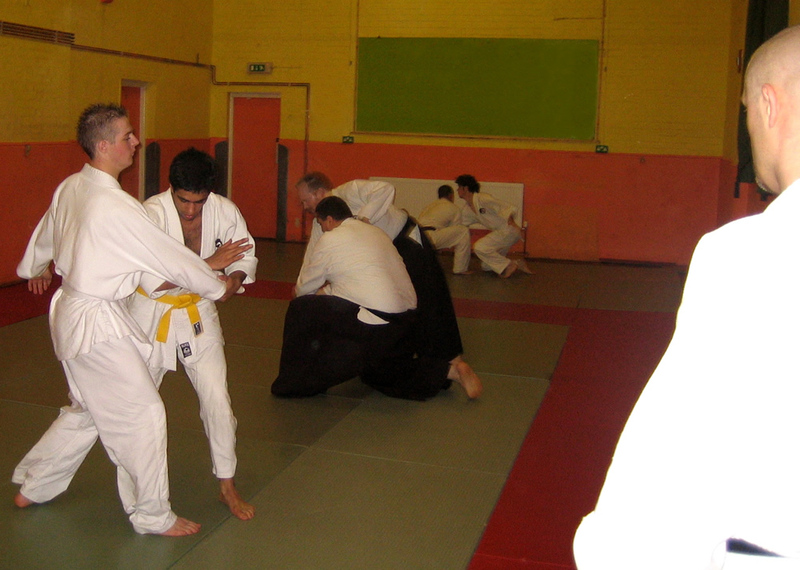 Tonight he took us through simple but highly effective randori techniques, of course without the need for strength. 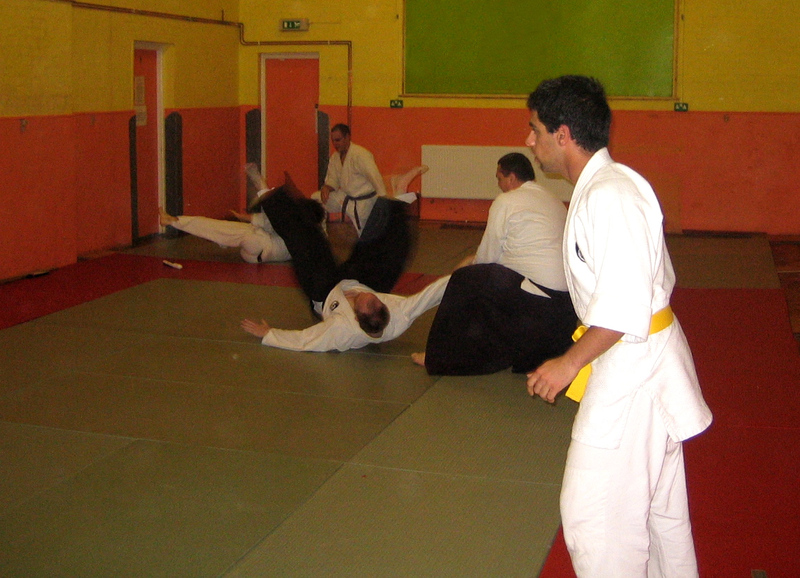 Everybody had a fantastic time, and learned a lot. 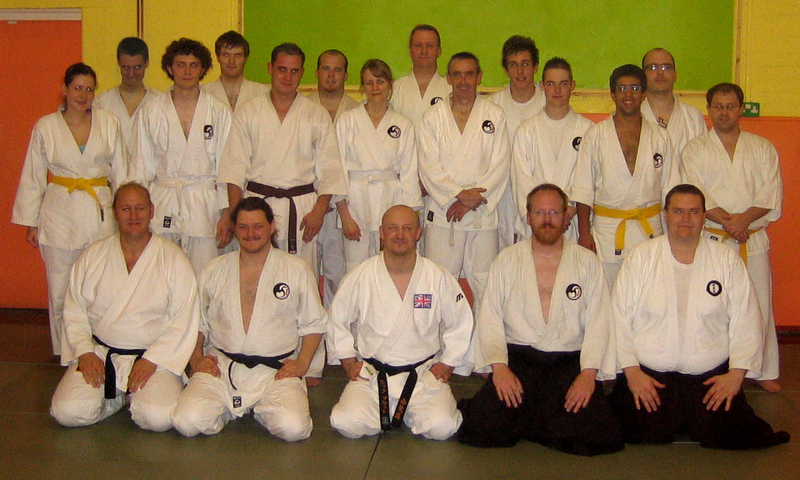 Our thanks go to Mick for an hugely enjoyable evening. 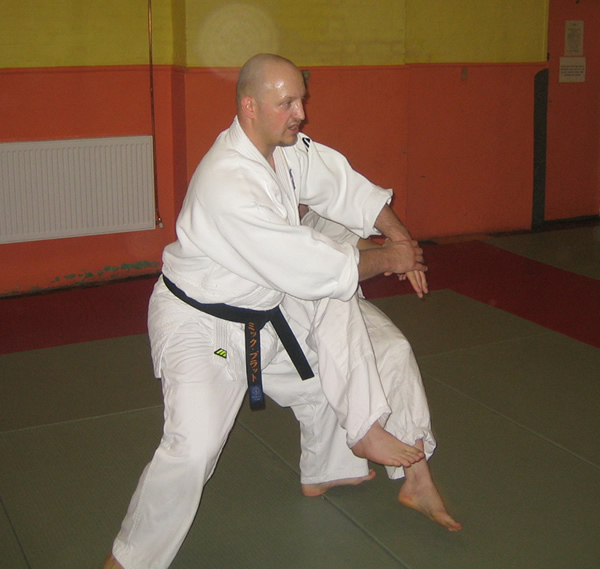 You are very welcome at Genryukan dojo any time.